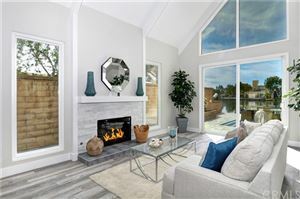 We hope your clients will appreciate the pride of ownership in this new to the market South Huntington Beach, single level property located on an interior tract at 20151 Cape Cottage Lane, Huntington Beach, CA 92646. The kids can walk to one of HB’s jewels, Drew Park and to school at the Moffett School District, while the whole family can enjoy a short drive to Pacific City. 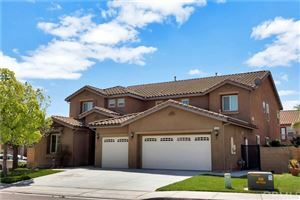 Laminate floors, updated baseboards, crown molding, recessed lighting, new windows, new paint, and custom cabinets and epoxy floors in the garage, highlight some of the appointments in this property. Enjoy gourmet meals in the open kitchen with GE appliances, custom cabinetry, breakfast bar, island, and granite counter-tops. Step into the backyard, to truly appreciate the owner’s green thumb through the years, as you enjoy 21 fruit trees with 14 different varieties, in a private and tranquil setting. You might not have to shop for produce ever again once you move into this beauty.